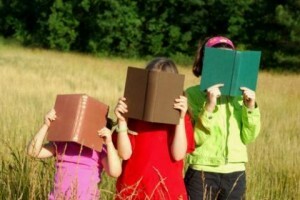 CampTrip has complied a list of great camping books for kids and parents. 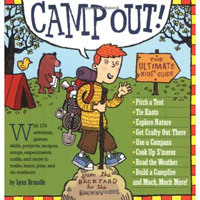 Below are some excellent guide and story books for kids all about camping. These books are great for reading while camping or even if your kids are at home but love camping. 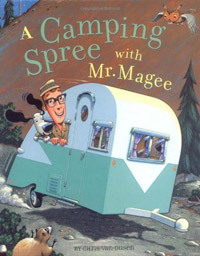 Some of these books I read myself as a child, they are classic camping reads! Have your kids read a book that will give them valuable outdoor and hands on information. These Outdoor/Camping Guide Books are made FOR kids, helping them learn about their world around them and how everything functions. These books not only share useful facts and knowledge but also shares fun and interesting activities for kids of all ages to try. Even form the earliest of ages all kids enjoy a good book. I have found some of the most popular Camping Story Books available so that you can share these great camping books for kids. Whether you have already been camping with your kids, are planning on going camping with your kids or are just reading them a bed time story these books are a fun outdoor adventure. If you have been camping or are planning on going camping with your kids these books will help them relate to the whole camping experience and get them excited about going camping again or for the first time. Everyone loves sitting around the campfire, especially kids! 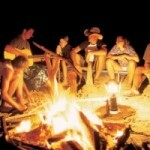 Why not add to that joy by added some fun or spooky campfire stories? Here are some of the best Campfire Story Books for you to share with your kids around the campfire. 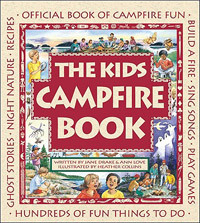 Some of these books also include campfire songs, activities, poems and useful guides! So to take campfires from a good thing to an awesome thing and try out what these books have to offer. Is this your first time camping with your kids? Whether you have some confidence about taking your babies out into the wild or completely panicked these Camping Guide Books for Parents will wipe your worries away. 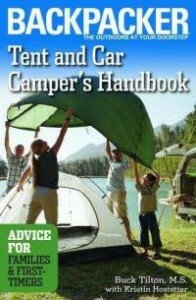 These books share excellent tips and advice on everything you need to know about taking your kids camping, hiking or boating. 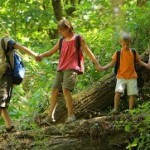 Going camping or outdoors with your kids is one of the most enjoyable experiences for your kids as well as for you. Feel prepared taking them with these very useful how to guide books. Know of Any Other Camping Books for Kids? Please share any Camping Books for Kids recommendations in the comment box below. Thanks! No responses to "Camping Books for Kids"